IntLawGrrls: On the Brink of Genocide? Should Bamba's statement be taken at face value? The signs are certainly concerning. Last week, the UN deputy human rights commissioner reported the deaths of nearly 200 Outtara supporters in the post-election violence, as well as many cases of arrest, detention, and torture. This is just the tip of the iceberg, as the UN has been prevented from investigating many serious allegations of human rights abuses. 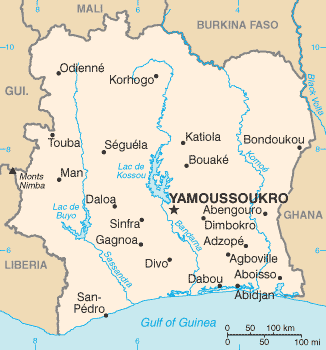 In one example, the UN Operation in Cote d'Ivoire was blocked from investigating a possible mass execution site north of Abidjan. The forced migration dimension of the story leaves little doubt about the gravity of the situation. 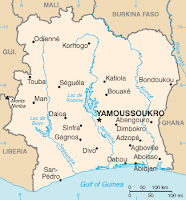 On Tuesday, UNHCR reported that 19,000 Ivorians had fled to Liberia. The refugees, largely women and children, are primarily supporters of Outtara but also include some pro-Gbagbo; all sides fear the consequences of a civil war. 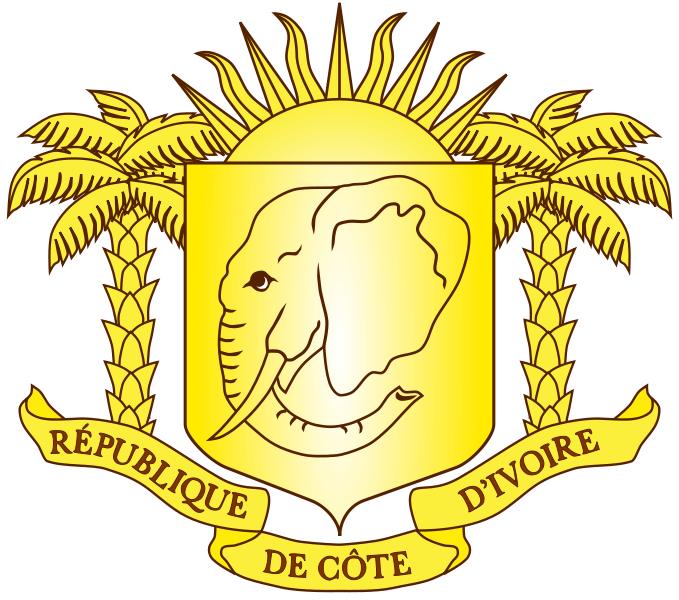 Most come from western Ivory Coast, a region already known for lawlessness and severe sexual violence prior to the election. While UNHCR has provisions for just over 10,000 additional refugees, humanitarian needs may soon eclipse their capacity. In the new year, the European Union will tighten sanctions against Gbagbo and his supporters. As indicated in Diane's post yesterday, International Criminal Court Prosecutor Luis Moreno Ocampo has warned that "leaders who are planning violence will end up in the Hague," a call welcomed by Outtara, who has invited an ICC investigation. More to the point, ECOWAS has given Gbagbo a deadline of January 3 to step down or face forcible removal. 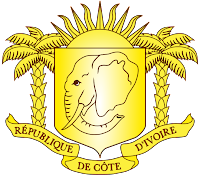 One can only hope that these international efforts will be sufficient to pull the Ivory Coast back from the brink.